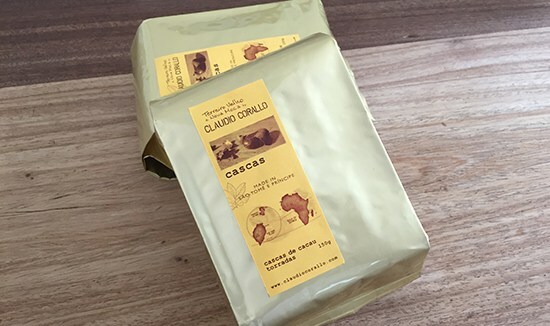 Ideal for preparing an infusion of cocoa shells, hot or cold. 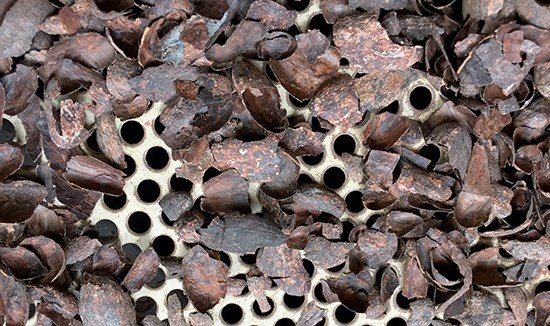 To transform into chocolate, our roasted cocoa beans are peeled by hand, one by one. While the bean freed from its shell is ground, the shell itself is coarsely screened, directly filled and sealed in this 150gr package. 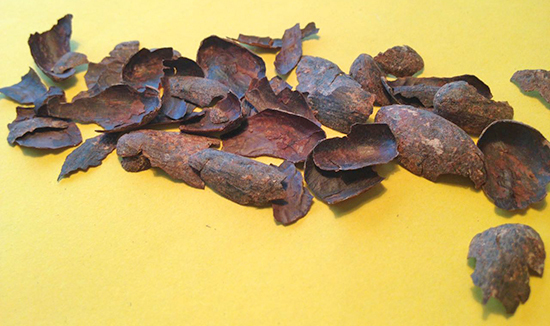 Hot infusion: infuse 3 to 5 g of cocoa shells for 4 to 5 minutes in a cup of hot water. 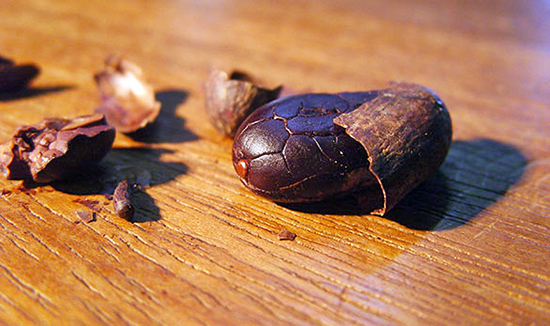 Cold infusion: Let 3 to 5 g of cocoa shells infuse for 6 to 8 hours at room temperature in a cup of lukewarm water.